Maybe this is a bit premature to say but it seems that DC is finally starting to catch up to Marvel with their superhero films. Of course, Marvel has been an absolute juggernaut for over a decade now while DC has been the dopey little brother trying to hang out with the cool kids. After failed attempts at fast tracking their own superhero universe, DC has slowed their role and been more intent on delivering good standalone titles. Meanwhile, Marvel may have lost a little steam with films like Ant-Man and the Wasp and Captain Marvel. With hits like Wonder Woman and Aquaman under their belt, the next DC hero to get his own film was obvious. Last weekend, Shazam! hit theaters and continues DC’s recent trend of quality standalone titles. Wait… Shazam!? That’s right. Instead of going the logical route and rebooting franchises like Superman or Batman, the comic book/entertainment company tried something different. The character of Shazam, AKA the original Captain Marvel (no joke), was created in 1939 by artist C.C. Beck and writer Bill Parker. He debuted in Whiz Comics #2 and, based on sales, was the most popular superhero of the 1940’s. Up until 1953, Fawcett Comics published the Captain Marvel stories until DC Comics sued Fawcett for copyright infringement as they saw the character as a ripoff of Superman. Eventually, DC purchased the rights to the character, changed his name to Shazam! thanks to Marvel Comics introducing their own Captain Marvel, and reintroduced him in 1972. Development of a feature film adaptation of Shazam! has, surprisingly, been a long time coming. Prior to the 2019 film, there were two incarnations of the character on television: a live action show in the 1970’s and a cartoon in the 1980’s. The first inkling of a feature occurred in the early 2000’s with many delays to follow. At one point, even Dwayne “The Rock” Johnson was attached to either star as the title character or the villainous Black Adam. Instead, Johnson ended up as an executive producer on Shazam! while being set to star in a solo Black Adam film currently in pre-production. Shazam! centers around a young foster child named Billy Batson (Asher Angel). 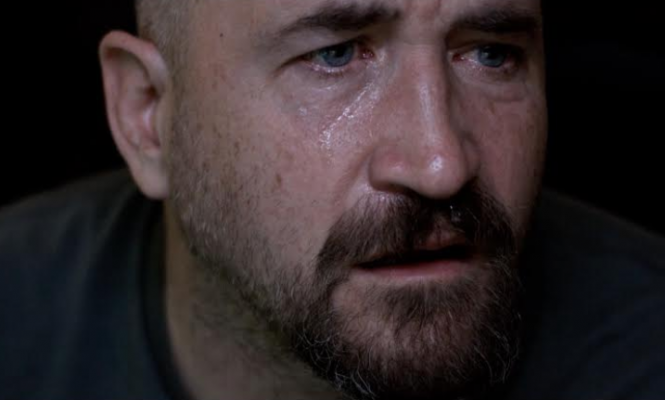 After being separated from his mother at a young age, Billy continues trying to track her down. He’s placed into a group home with five other foster children that’s headed by Victor (Cooper Andrews) and Rosa Vasquez (Marta Milans). Meanwhile, Dr. Thaddeus Sivana (Mark Strong) is hellbent on returning to a hidden temple in another dimension after visiting it as a child. 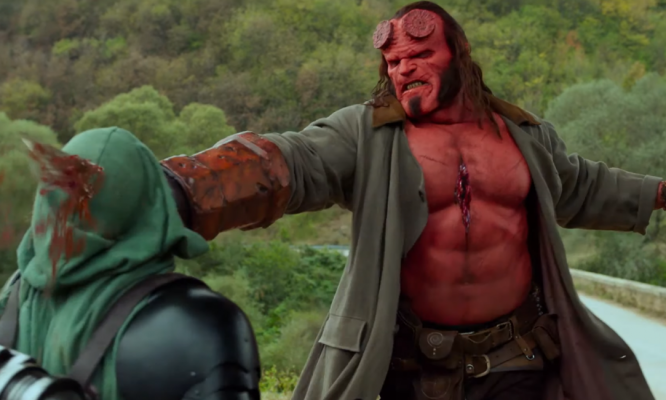 Finally, he figures out how to do so and steals the Eye of Sin from an old wizard (Djimon Hounsou). This allows him to control the monstrous manifestations of the Seven Deadly Sins. With no other choice, the wizard chooses an unsuspecting Billy to be his champion to take down Dr. Sivana and the Sins. 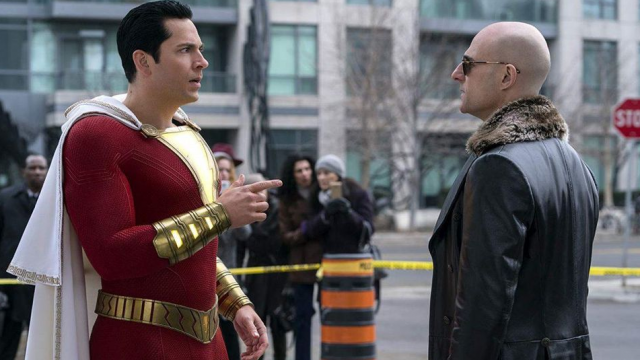 Upon saying the wizard’s name, Billy is transformed into the adult superhero, Shazam (Zachary Levi), and, with help from his foster brother and superhero aficionado, Freddy Freeman (Jack Dylan Grazer), is the world’s only hope at stopping Sivana. The film’s overall plot is your typical superhero fare. It feels more akin to something like Richard Donner’s original Superman or Sam Raimi’s Spider-Man. It’s much more self-sustaining than other recent DC films like Batman v Superman and Suicide Squad. 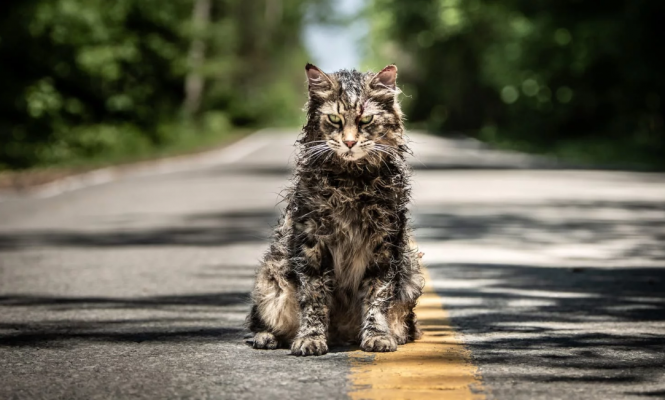 In those films, the audience is expected to have familiarity and understanding of the characters without ever really telling you which direction their respective plots will take. Luckily for Shazam!, this isn’t the case and viewers are treated to a very simple origin story. That being said, there are issues with this run-of-the-mill type of approach. Nothing in the film feels all that new or groundbreaking and, at times, it feels slightly bland. However, the characters and the film’s idea of family work greatly to offset most of this. 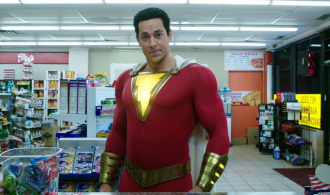 Zachary Levi is very good as Shazam. He does a great job channeling his inner child to the point that you can buy him as the adult counterpart of Asher Angel’s Billy. Speaking of Angel, he never takes a complete backseat to Levi’s Shazam as the character you’re meant to sympathize with. The combination of both actors gives a fully fleshed out portrayal of Billy Batson. In addition, the rest of Billy’s foster family, including Victor, Rosa, Freddy, Mary (Grace Fulton), Darla (Faithe Herman), Eugene (Ian Chen), and Pedro (Jovan Armand), all play important parts in the story. The family is the emotional crux of the film and the talented cast is able to create some extremely likable characters. Similarly to Aquaman, DC seems to have found their niche as Shazam! is chocked full of goofy humor. It doesn’t always work but it’s always playful and never necessarily bad. Much of this, again, has to do with Levi’s performance as the superhero. As a kid in an adult body, comedic scenes like Billy trying to buy beer are increasingly more funny. One of the most humorous moments comes from Dr. Sivana’s speech. We won’t ruin it here but it’s a great little moment in a film that has plenty of them scattered throughout its runtime. What’s kind of surprising is that David F. Sandberg, who has predominantly been a horror director, helms this film. It certainly shows range and is a testament to Sandberg’s talents as a filmmaker to make something like Lights Out and, now, Shazam! When it comes to negatives, there really isn’t one major problem with the film. It’s moreso a bunch of nitpicks. As has already been stated, the humor doesn’t always hit on target. Though, it works more often than not and the film’s innocence and heart makes up for it in most instances. Additionally, the generic superhero plot may turn some people off as these films have gotten bigger in every conceivable way since the rise of Marvel. Part of this is Mark Strong’s Dr. Sivana. He’s a stereotypical villainous character whose motivations are somewhat questionable. Basically, he’s a bad guy because the film required a bad guy. Like everything in Shazam!, it works but, going forward, the inevitable sequel could use some added flair to keep the series fresh. When all’s said and done, Shazam! isn’t a perfect superhero film by any means but it’s very enjoyable nonetheless. Everyone will probably agree that the superhero “genre” benefits when DC is releasing good product and that’s exactly what they’ve done here. It’s unlikely that Shazam! will make the kind of money that Avengers: Endgame is going to make upon its release. Though, it should do quite well for itself and there are already more films planned based around the character. DC really has a chance to pace Marvel if they continue their current trend. Following Endgame, the Marvel Cinematic Universe will have to rebuild a little as there will almost certainly be some major character deaths coming in that film. With a film like the dark and cerebral looking Joker coming out in October, DC is in a position to finally offer up something unique in opposition to the competition. Of course, there’s no need to get ahead of ourselves as DC has already mucked things up in the past. 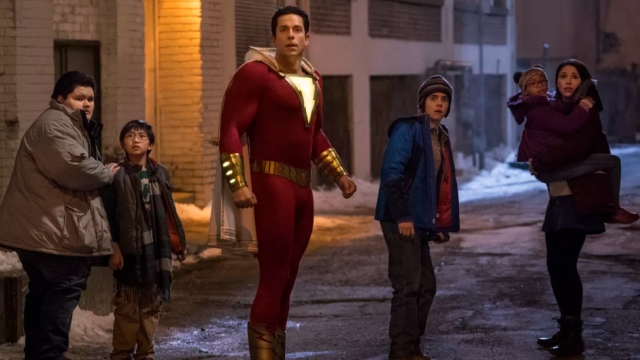 For now, we can all just be happy that the dopey little brother seems to have gotten it together with a fun and heartfelt film like Shazam!